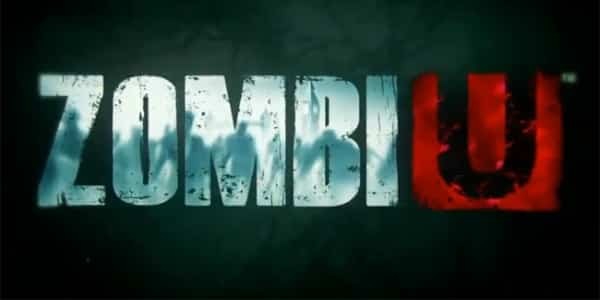 Nintendo went live with the first gameplay footage of Ubisoft’s new IP ZombiU at its E3 press conference. TWO SCREENS, TWICE THE FEAR – Feel the tension mount as you try to keep an eye on your TV and controller screen. SURVIVAL-HORROR AT ITS BEST – Resources are in short supply while your enemies are legion; you never know when you will find more weapons, ammunition, first aid and food. Use them wisely! DON’T LEAVE HOME WITHOUT YOUR BOB – The Wii U new controller becomes your Bug-Out Bag; the ultimate all-in-one survival kit for your tools, inventory, med kits, maps and more. UNIQUE DEATH MECHANIC – If you die, you wake up to play an entirely new character who is another survivor in the same terrifying position. You will want to recover your old BOB, now worn by the last character you played…who is now a zombie! HORDE AT YOUR DOOR – Prepare yourself for the inevitable onslaught. Stock up on guns, ammo and supplies, and lock down your Safe House! It’s time to defend your home against the ravenous, infected horde! SURVIVORS VS. ZOMBIES – An adversarial multiplayer mode where one player takes over the role of Zombie Master (top-down view) spawns enemies and springs traps with a simple touch on the Wii U new controller; while a second player (first-person view) fights for survival with the Classic Controller! MERCY KILLER – When your character gets infected, your online friends are alerted of your death and can come and hunt down your zombified character to loot the gear in your BOB and put you out of your misery! BASED IN LONDON – A city steeped in grisly history, royal secrets and bloody tales, where the medieval fortress of the Tower of London and the stately Buckingham Palace contrast with the modernity of the world’s most cosmopolitan city!